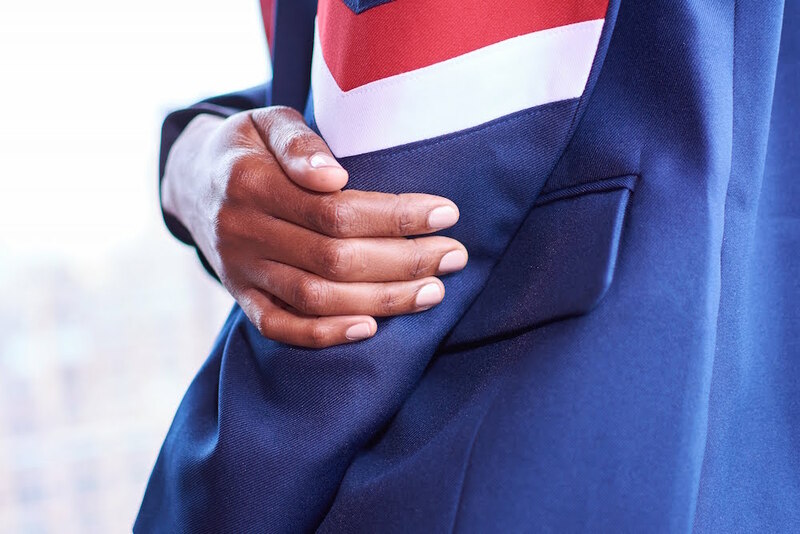 RED white and weekend blue… young designer Christopher Lowman goes centenial in the color scheme for spring 2019. With ‘le jogging’ + the olympics as a point of reference for the collection, sporty stripes were inserted in most looks – even in a blazer. The athleisure vibe presented at Jimmy at the James SoHo during NYFW is cute, wearable and easy on the eye now. Here’s a look at some faves! 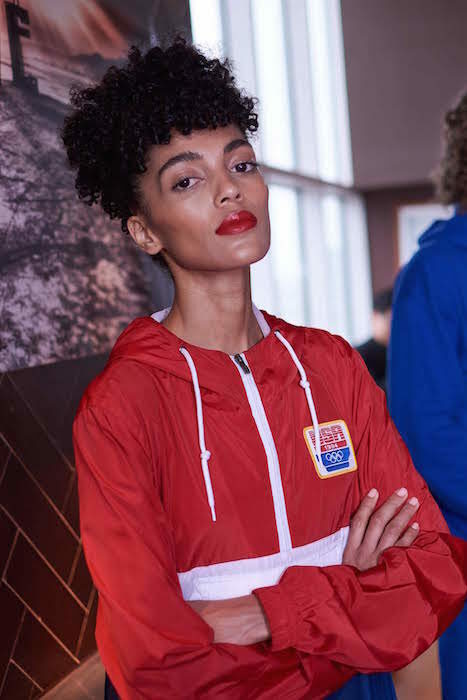 SPORTY vibes: CHRISTOPHER LOWMAN SS19 NYFW.